Big or small, male or female, we’ve all experienced the pain and irritation that comes from chafing. When the weather heats up chub-rub and chafing can really throw a wrench in your day to day activities and exercise regimen. Many internet blogs recommend using holistic and everyday items to help soothe already chafed skin and some are touted to help prevent chafing altogether. We took a look at some of the most popular ones to give you a pro vs. cons list of chafing home remedies. A cure-all, use it in a pan for dinner, add a dollop to your morning smoothie, rub some in your hair to keep it strong and healthy- it’s also great for moisturizing your skin. Apply a pea-sized amount of coconut oil to soothe irritated skin. The coconut oil will moisturize the skin and help to calm the inflamed area. While useful to heal irritated skin, coconut oil is not a good chafing prevention method. To adequately prevent chafing the barrier between your skin and the contact that causes irritation needs to last. 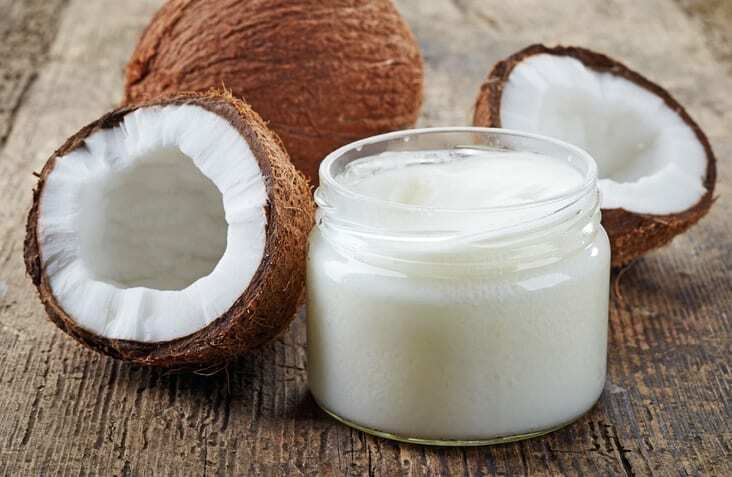 Coconut oil is quickly absorbed into the skin and thus makes a poor chafing prevention method. Coconut oil can also cause permanent stains on clothing. 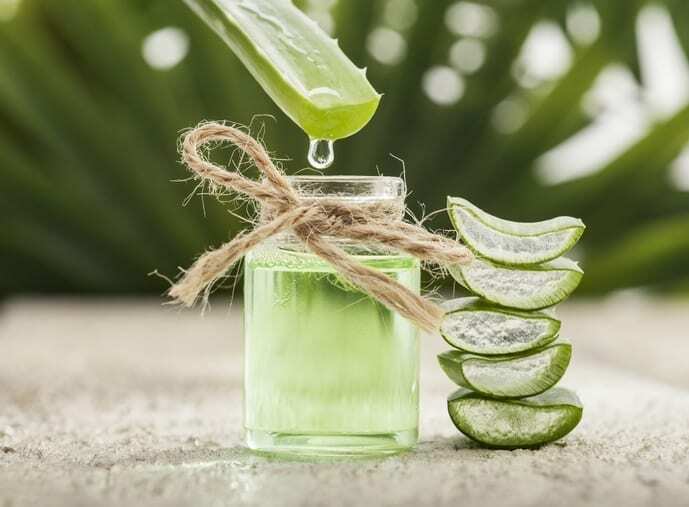 Known for its ability to treat and help heal sunburns, aloe vera makes a great home remedy for relieving already chafed skin. Apply a liberal amount of aloe to treat red and inflamed skin, continue to apply until redness or stinging and irritation has ceased. The constant need to re-apply aloe vera is its biggest drawback. It may also leave a sticky residue as it dries, which can be unsightly. Some people are also known to have adverse reactions when using it. A powerful moisturizing agent and found in nearly every kitchen cabinet in America, Olive Oil is an easy to use holistic chafing treatment. Simply apply to affected areas after showering when the skin is looking for a boost of moisture. Allow for your skin to fully absorb the oil before applying more. 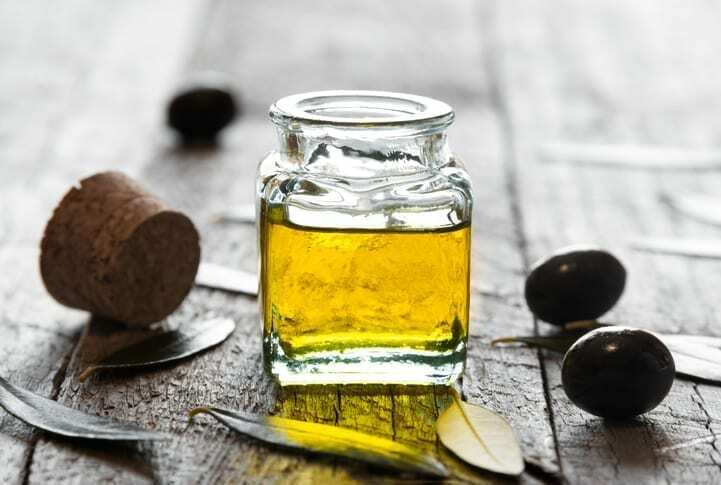 Similar to coconut oil, olive oil is good for giving your skin a healthy dose of moisture but its drawback is the greasy, oily feeling that will be left on your skin. Just like any oil it also has the potential to stain and discolor clothing. Oatmeal baths have been used for generations to soothe skin ailments. From sunburn and eczema to chicken pox, oatmeal has a wide range of medicinal qualities that simultaneously soothe and moisturize inflamed skin. Add 1 to 2 cups of steel cut oatmeal to a bath of lukewarm water, allow the oats to soak for a few minutes before lying in the tub. Pat oatmeal into skin but refrain from scrubbing or rubbing to avoid further irritating the skin. 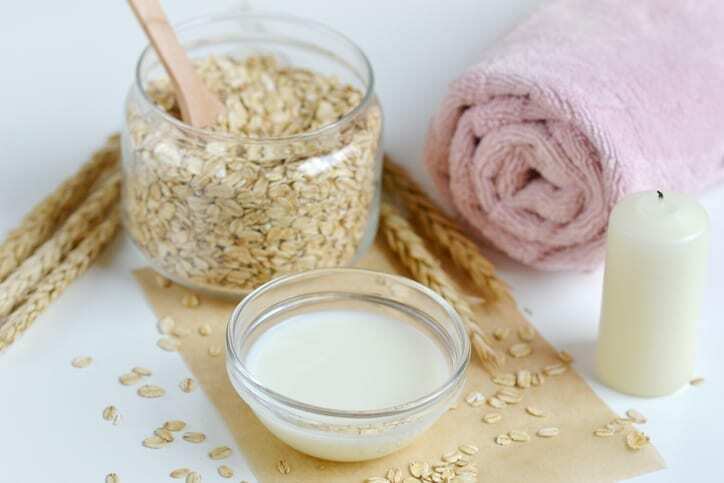 While good for helping to heal and soothe irritated skin, oatmeal baths do nothing to help with preventing chafing. Would you rather prevent chafing before it starts with a natural, proven, non-greasy formula? Choose Body Glide to prevent chafing instead of treating it after the fact. Trusted by marathoners, construction workers, brides to be and elite athletes, Body Glide stops chafing and pain before it starts!